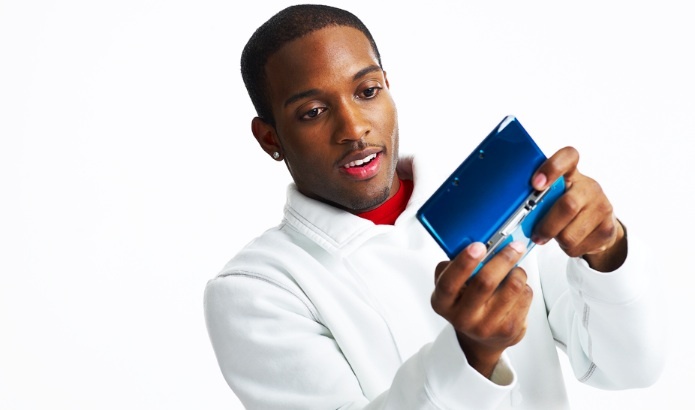 Find out if Nintendo's new handheld is right for you. Based on the people we've spoken to, there are two kinds of consumers interested in Nintendo's 3DS. The first group, the dedicated fans, will grab the system no matter what. In fact, some of them are in line right now, and have been for days. Either that, or they pre-ordered months ago. Then there's the second group, or as we prefer to call them, the fence sitters, the curious gamers that cannot decide if it's right for them. They're an impulse buy waiting to happen, where a trip to purchase a $2.49 loaf of bread somehow turns into a $400 shopping spree. If you fall into the latter category, we're here to help with five reasons to buy and avoid the handheld. The 3-D blows your mind. Seeing glasses free 3-D for the first time is quite a surreal experience. We've been taught since birth that it's impossible to view 3-D images without those nerdy looking glasses. Well, Nintendo managed to break this barrier, adding a newfound sense of depth to portable gaming. There's nothing wrong with jumping on the bandwagon. You're curious about the other features. 3-D is the system's biggest selling point, but it's capable of so much more. StreetPass lets you share data with other 3DS owners without opening the system, the Activity Log keeps track of your games played, the AR Games and cards bring the world closer to virtual reality and you can earn coins from walking around that unlock content. That's a lot of stuff in a small $250 package. You're all about right now. Although the 3DS has a few limitations, it's a cool device with several high profile video games, including Super Street Fighter IV, Pilotwings Resort and Ridge Racer 3D. You could wait several months until the price comes down, but what's the fun in that? This is about being a part of a shared experience with thousands of other players. Nintendo invited you to the party, and it would be foolish to discard the invitation. You've grown tired of DS. 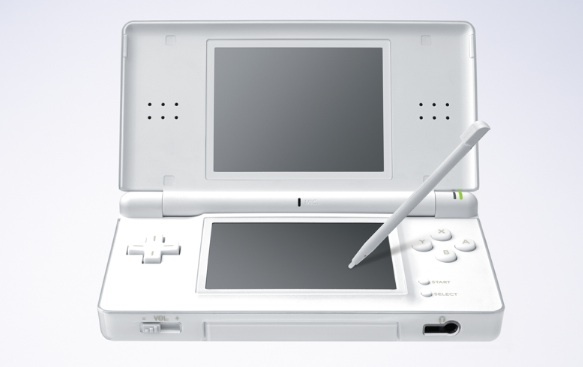 It's hard to believe that the old and reliable DS is just that. Old. 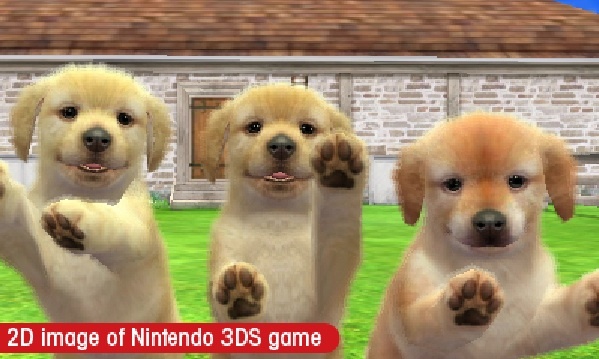 Nintendo's current handheld has been around since 2004, which might as well be dog years in the video game world. 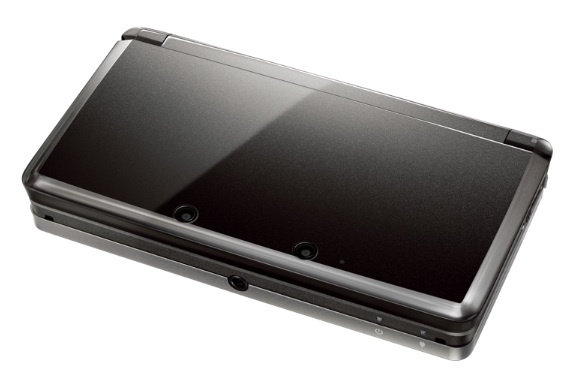 Put that baby to rest and pick up a shiny new (and significantly more powerful) 3DS. Besides, it plays all of your DS games. You see a huge upside. 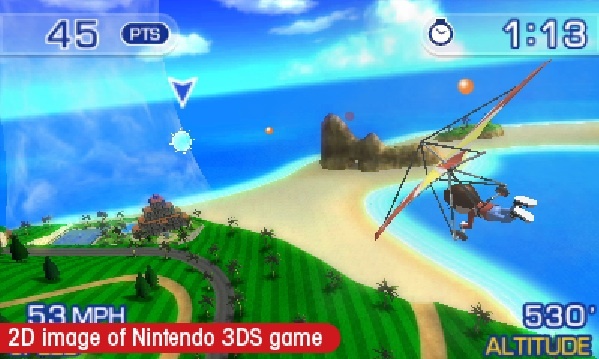 The 3DS launch games may not impress, but there are plenty of great things to look forward to. Capcom has two Resident Evil games on the way, Nintendo is hard at work on the next Super Mario Bros. and the virtual eShop launches this May, allowing you to download old school Game Boy titles like Super Mario Land. All of this makes purchasing a 3DS a smart investment for the future. 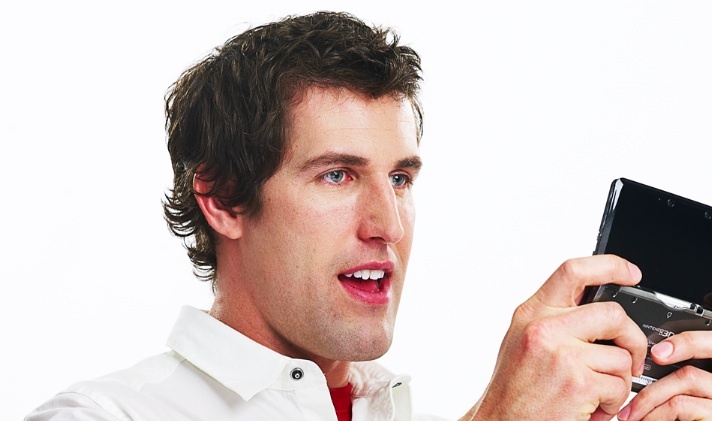 You want a high-end piece of tech. Let's face it, the 3DS doesn't compare favorably to iPhone 4. You can't browse the Internet (yet), chat wirelessly with friends, shoot high definition video or take quality photos. If that's what you expect from the device, you're missing the point. 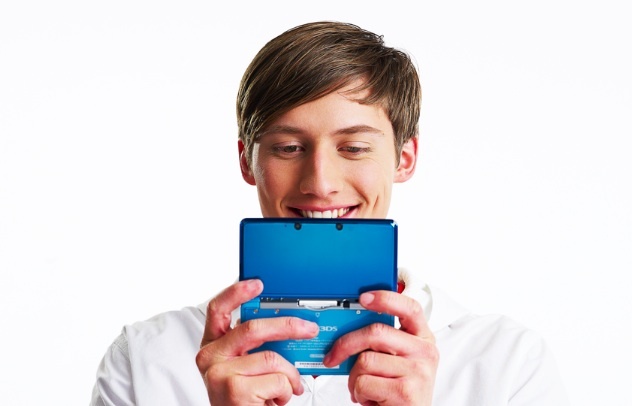 The 3DS, like everything Nintendo creates, is a toy intended for kids and adults who still act like children. Think back to the first camera you had and recall its quality. Eight year olds don't care whether it supports 720p resolution. We hate to admit this, but for some unlucky consumers, the 3-D effects will do more harm than good. We often ignore video games that suggest taking breaks, but with 3DS, we shut the system off every 30 minutes of play, or adjust the 3-D slider to lessen the strain on our eyes. Bottom line, don't pay $250 for 2-D gaming. You hate first generation hardware. 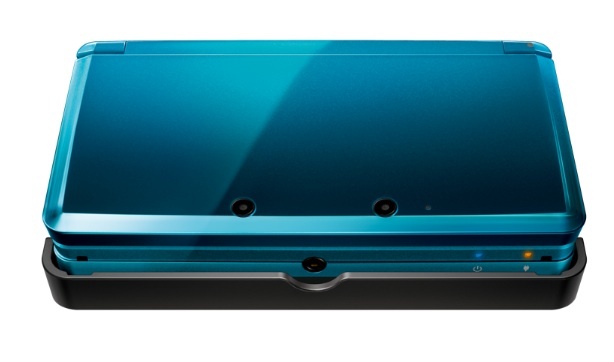 3DS has the word "redesign" written all over its glossy case. The battery croaks after three to five hours, DS games look terrible and there are some obvious kinks with the 3-D effects. It's still an impressive little system, but Nintendo will improve upon it in the years ahead. Choosing to wait and see is a smart idea. If we had to choose one word to describe the 3DS launch games, it would be "safe". There's Madden, The Sims 3, Ridge Racer (a staple of any system launch), Rayman 3D, Pilotwings Resort, Nintendogs + Cats and the relatively unknown Steel Diver, among others. No Metroid, Mario or Zelda, and certainly no bizarre games that make excellent use of the hardware. 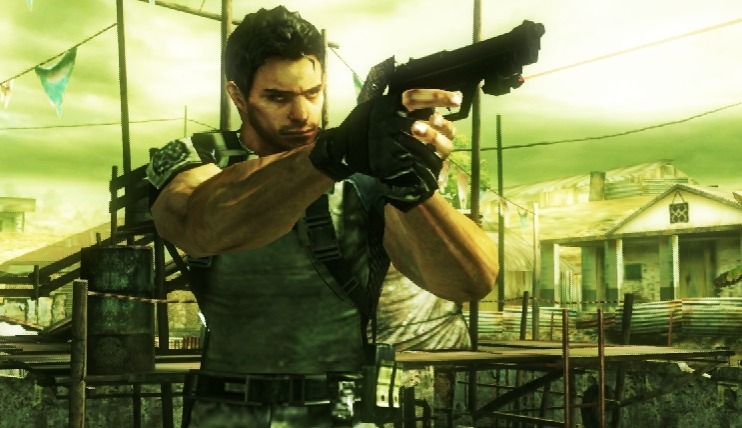 If anything, Capcom scored the biggest technical achievement with a near perfect port of Super Street Fighter IV, but that game fails to push any boundaries in the originality department; if you grew weary of playing the Xbox 360 version, the handheld edition shouldn't be on the radar. That said, wait for more high profile games like The Legend of Zelda: Ocarina of Time and Kid Icarus: Uprising, due to release later this year. 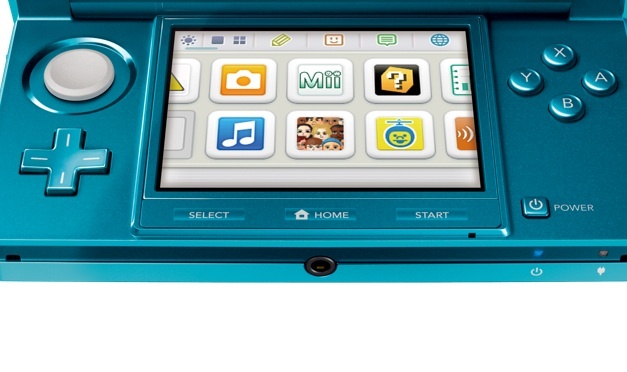 Perhaps the reason you're on the fence about 3DS has nothing to do with spending $250 or playing with 3-D sliders. Maybe you're tired of the constant rehashes, limited technology, ridiculous friend codes and the company's smug corporate attitude. Actually, we just had a major breakthrough. Want a free though slightly used 3DS?